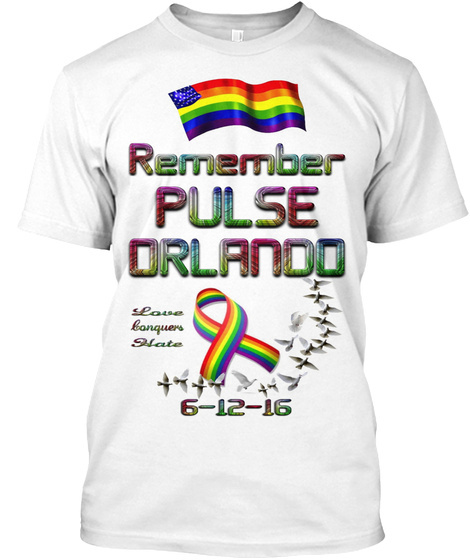 Show your support for the victims of the Pulse Orlando Mass Shooting by wearing this shirt. By wearing this shirt you are proudly showing your support of the LGBTQ community that has been devastated by a horrific act of hate. 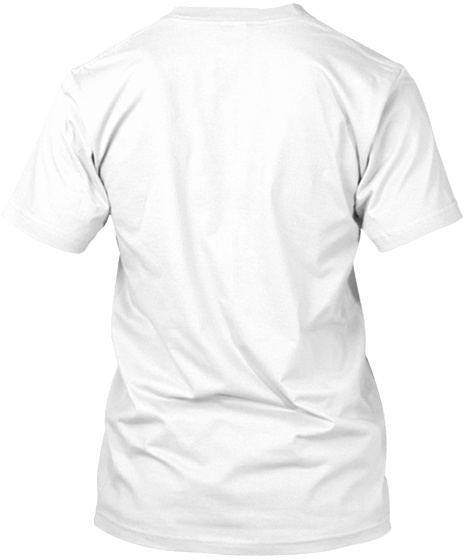 Wear this shirt proud, and show one person at a time in your community that equality, love, diversity, and unity must be core values of every man, woman, and child that walks this earth.